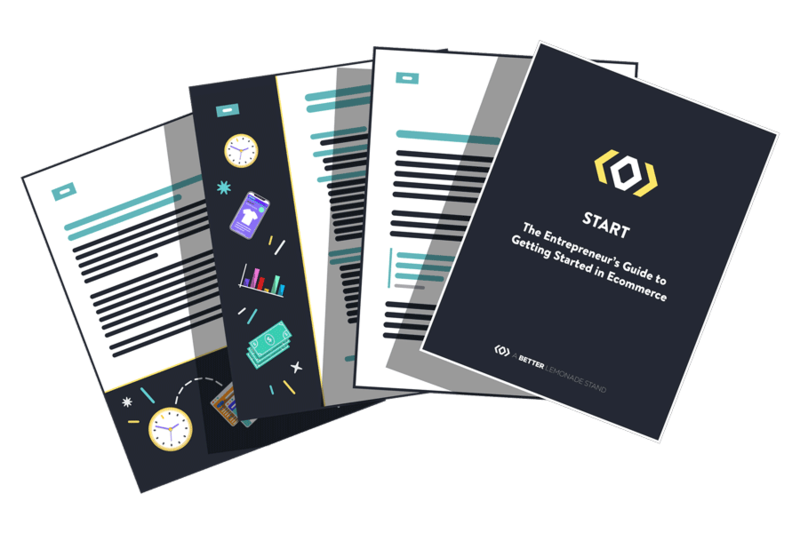 If you’re a total beginner to ecommerce and want to learn what it takes to start your own ecommerce business, this free guide is the perfect place to start. Finding the perfect product to sell online is one of the biggest challenges for new ecommerce entrepreneurs, and for good reason. 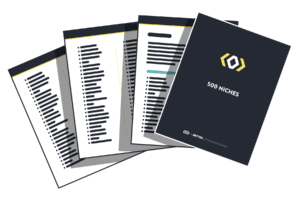 Start your journey off right with our list of 500 ecommerce niches to help you start developing your list of product ideas. 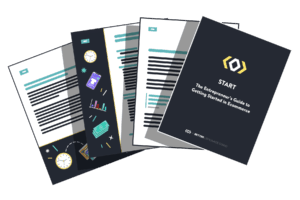 So you’ve built your ecommerce business and now it’s time to launch, do you have all your bases covered? 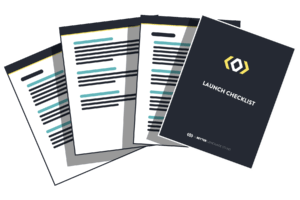 Get organized and thoughtfully prepare for your launch with our Launch Checklist. 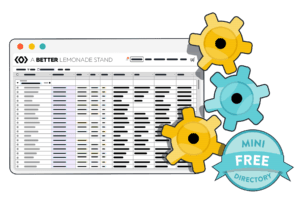 Download this free checklist now to ensure you don’t miss a beat. We curated this list of logo designers to help you find the best logo designer for your business, brand or store. Find high-quality logo designers here! 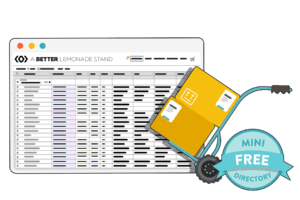 To get started finding wholesale products you want to sell, check out our free Wholesale Suppliers Directory to see what products are on the market. Check out this Free Private Label Manufacturers Directory to find reputable private label manufacturers you can source high-quality products from. 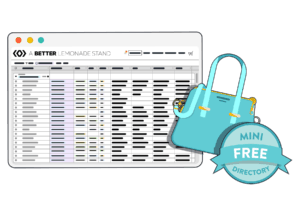 If you’re in the market to find the perfect manufacturer for your products, or the top manufacturers available, check out our free Manufacturers Directory. Starting a clothing line? You need a clothing manufacturer! 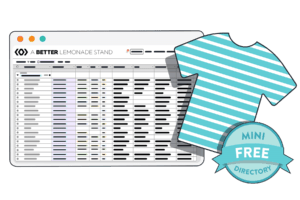 Check out this free clothing manufacturers directory for the best in the business. 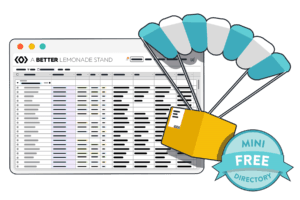 Starting an ecommerce store is easy with dropshipping & with this free dropshipping directory you can easily find high-quality & reputable suppliers. 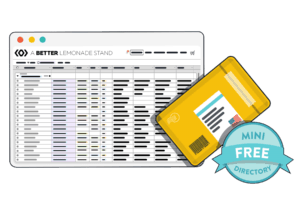 This directory lists the top shipping and packaging manufacturers in the industry, plus other shipping & packaging resources you need to know about.